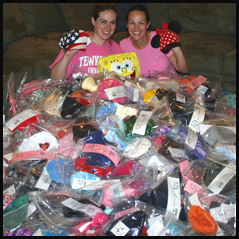 Hats Off For Cancer | Improving the quality of life for children and teens battling cancer. Helping a child with cancer is easy and makes such a huge impact. Show a child you care! Coordinate a Mad Hatter event, fundraising events, hat drives, start a school club or make hats. Find out how to get involved here! 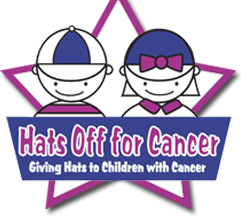 Do you know a child battling cancer that could use a new hat from Hats Off For Cancer? Thanks to our generous donors, we are able to provide this service for your loved ones. Tell us more about the children and request hats here.